They say books let you travel without moving your feet. 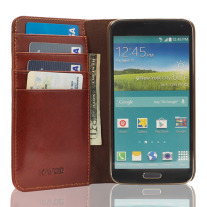 The Scholar Samsung Galaxy S4 Wallet Phone Case looks to redefine that. With a sleek book design and progressive features, the scholar is made for you to travel with. 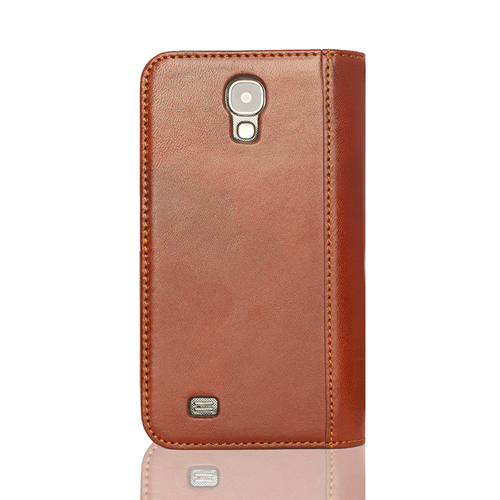 With Italian Leather inside and out, it holds your cards, money and your phone all in one. 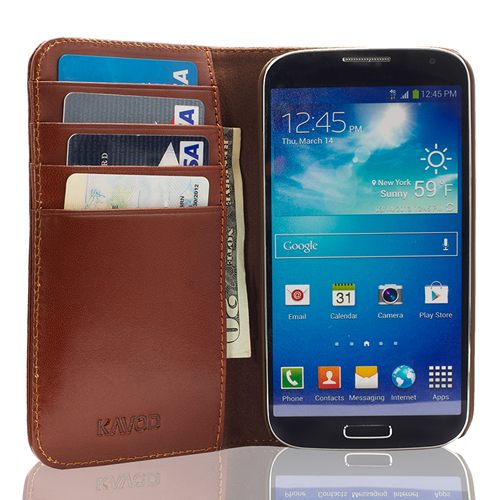 No more stuffing your pockets or forgetting your wallet or phone. 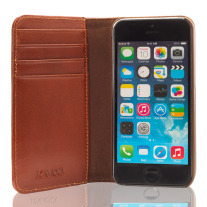 You leave the house with your Scholar in hand and it carriers all your daily essentials. 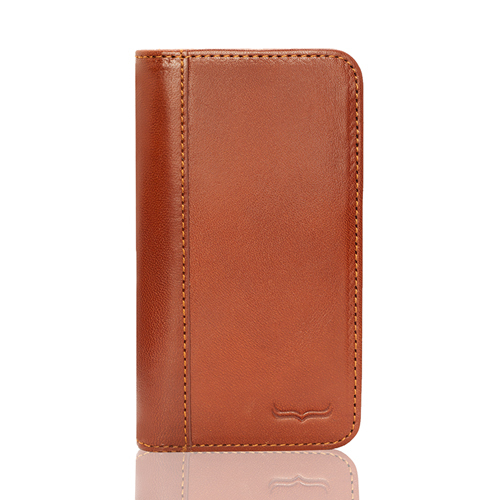 The design of a vintage book, the functionality of a wallet and secure phone case the Scholar intends to be a case you can rely on.